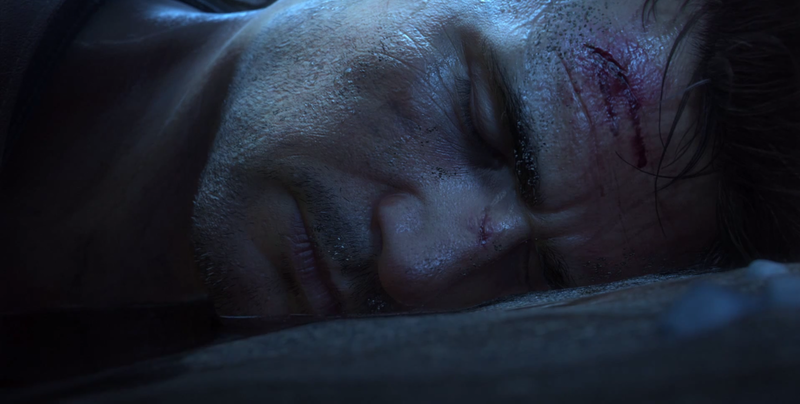 To end Sony’s press conference tonight, Uncharted 4: A Thief’s End has been said to release in 2015. With the announcement comes the first official trailer featuring both Drake in all his glory, and in-game graphics that are bound to make even the coldest of men weep openly. While we still know little on the title, it is reassuring to see Naughty Dog hard at work yet again, with another mindbogglingly beautiful project. Check out the trailer below if you’re prepared to be amazed! I fear that this may be the last we see of Uncharted if this trailer is to be taken literally, but we’ll have to wait for 2015 to see what mysteries await.